Did you ever wanted to buy an amphibious fitness tracker, but simply could not wrap your head around all the options that the market has to offer? We did find ourselves in those shoes as well. When you also considered the high amount of money that you might need to invest for the best waterproof fitness watch, the risk of buying a dud can be pretty high. 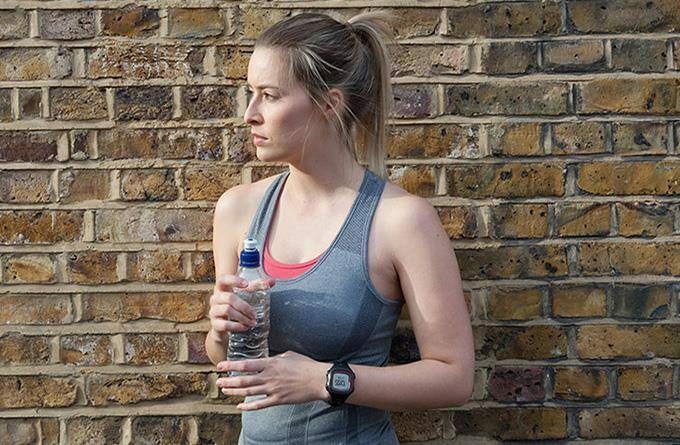 A good fitness watch should allow you to track your progress but it might be ideal if it’s waterproof as well. On top of that, it should be durable enough to last for some time but lightweight enough so you won’t be bothered by it during workout. If you’re wondering where to start, this may be the right place! In this article, we wanted to show you with what we consider to be some of the best options on the market, and what could be a good option for your hard earned cash. We also looked into the market of lesser known products, the ones that many similar articles tend to ignore, even if they are truly high-quality ones. So sit back and relax, because we got you covered. 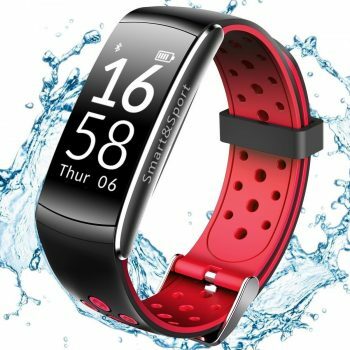 Similar to other electronic devices, waterproof trackers have several features you need to take into consideration before buying one. Some of them are so complex that they could easily be mistaken for a smartwatch (something that they often actually are) and the question arises if you really need them. So we compiled a list of must-have features, a list that we used for basis when choosing the products to review. Water resistance is obviously a key factor in this case and one that can be confusing, seeing how many technical specifications exist. We are fans of the Atm pressure metric, but not all manufacturers rate them by this. For example, you have the IP67 and IP68 standards. The first is able to withstand water of 1 meter in depth while the second is capable to withstand water of 1.5 meters in dept. Not a huge difference to make a whole new category. But this categorization also takes into consideration the amount of time you stay in the water (just a quick splash or up to 30 minutes) and now the picture becomes clearer. Then there is the metered approach as well. This is a fairly straightforward system that pretty much presents you with the depth you can expect your device to still work. With this system, it is easy to calculate atmospheric pressure, as 10 meters of water depth roughly equals one Atm. There is a big difference in being water resistant and having swim tracking as well. That is why some devices will simply give you a basic IP67 protection, something that is most definitely not suited for swimming (hence why they usually don’t even come with swim tracking software included). Tracking options galore in pretty much every fitness watch we have recently tested. From triathlon mode to Olympic swimming mode, nothing really misses the eyes of the developers. But quantity does not always equal quality. In many cases, some of the tracking options are simply there for the show, but in practice add nothing of value to the device. Either they don’t work at all or the data they provide is so flimsy that you can be certain that it cannot be the correct one. Whenever you choose a fitness watch, lock down your five most needed options and make sure that the tracking is perfect before buying it. Today we have a GPS sensor in pretty much everything. This can add many benefits for a product but it can also skew certain reports. 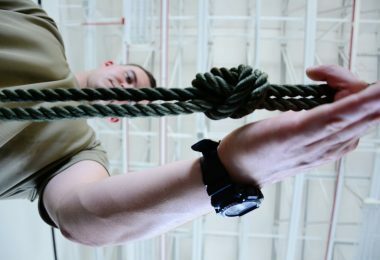 The best examples are altitude and step tracking. Neither works perfectly when relying only on a GPS sensor. If the watch has a built-in pedometer or barometer, the results will be spot on when combined with the data the GPS sensor provides. So if this information has to be highly accurate, make sure that the watch has them included. Battery life is a tricky question. Pretty much every manufacturer will give you the highest possible number out there, and that will more than likely be the watch mode and watch mode only. The truth is that writing “8 hours in sprint tracking mode” is not as impressive as “one week in watch mode”. Obviously, most people won’t need more battery than 8-10 hours per day (who even works out for that long?) but the unfortunate truth is, that fitness watches simply don’t have the same stamina as your old quartz clock. Make sure that you know what you are buying if you plan to use your fitness watch as a regular watch as well. Whatever tracker you decide on the truth is that you will still need at least a smartphone or a computer to get the best out of it. In this case, it is important to see how many connectivity options does the watch have. Usually, the two major mobile platforms are supported (Android and iOS) but make sure that it also supports either Mac OS or Windows if you want to connect them to your computer for better data analysis (depending what computer you own). These two usually come hand in hand, and they are often the most unreliable tracking options out there. 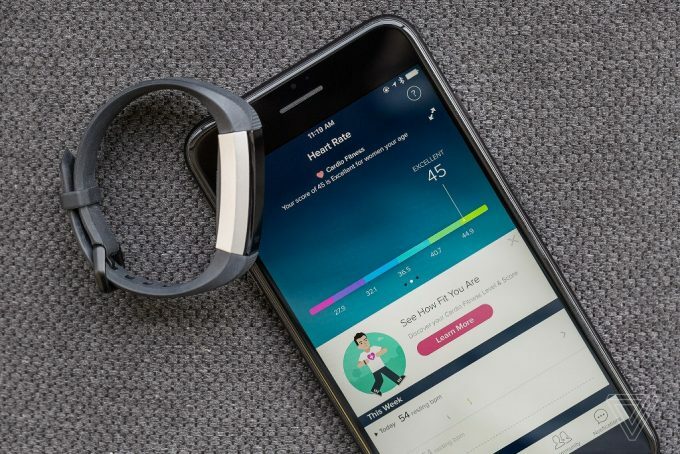 Creating a good sleep and heart rate tracker is not an easy task, and many companies fail to deliver on their promise. Always look up this information, as many brands advertise these functionalities but they do a lousy job at it – and these can provide some really valuable data if you want a truly healthy lifestyle. Most trackers support all major fitness applications that are usually released by the big players (such as Google or Apple). But how is this possible? Most of the software that is written for them use the same platform usually developed by a better-known company. There is also the custom application support as well. 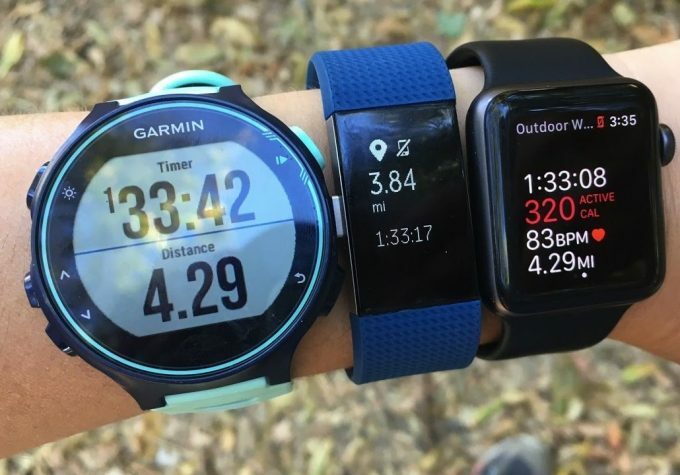 The big manufacturers (like Garmin or TomTom) usually have their own tracking application that has several added bells and whistles, that you might not find in general apps. These might utilize hardware configurations that are only present in their respective device. Most people are satisfied with the built-in offerings of their mobile phones, but if you want more than that, make sure that the manufacturer gives you that option. Now that we know all the features that one needs to be able to make a good decision, let’s look at what we consider to be the finest selections that the free market has to offer. Hopefully, you will find one that will satisfy your needs. Here are some of the best products on the market that we thought you might enjoy. 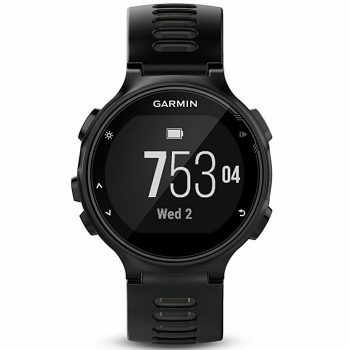 Garmin is not a new player and they managed to keep a strong reputation as both pioneers and highly reliable manufacturers in every field they entered. This is a tradition that they continue with the Garmin Forerunner 735XT. 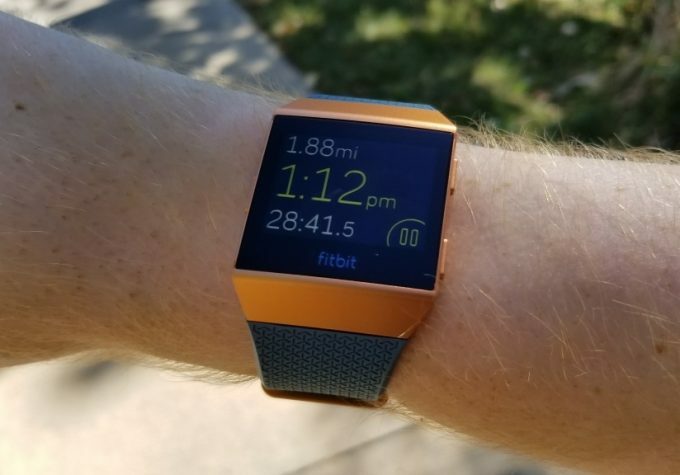 This fitness watch is a lovely silicon-banded and GPS enabled piece of equipment, that will find a use with every sportsman who wants to have access to as much data as he possibly can, regardless of what sport he is into. A battery life that can last for two months in watch mode will surprise most smartwatch and fitness watch users alike. It can also withstand most water depths that you can without a scuba gear. If you wish to have a long swim in the ocean after your daily workout, this baby will perfectly fit your bill. The GPS support should be great and save you a worry or two. 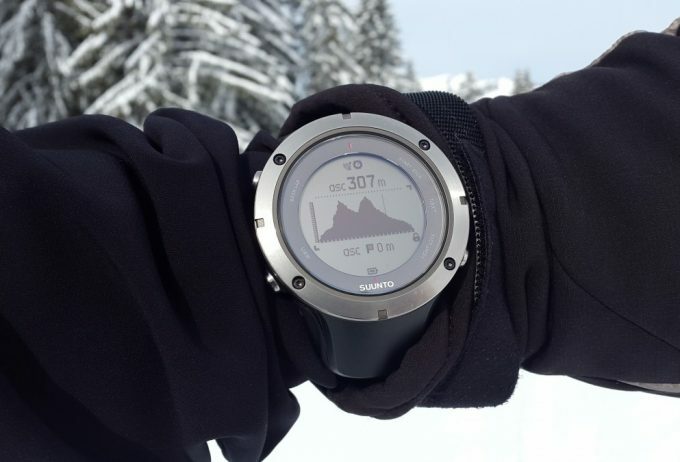 From one of the best-known GPS manufacturers to date, this watch has an amazing sensor that can pinpoint both your location and altitude as well. 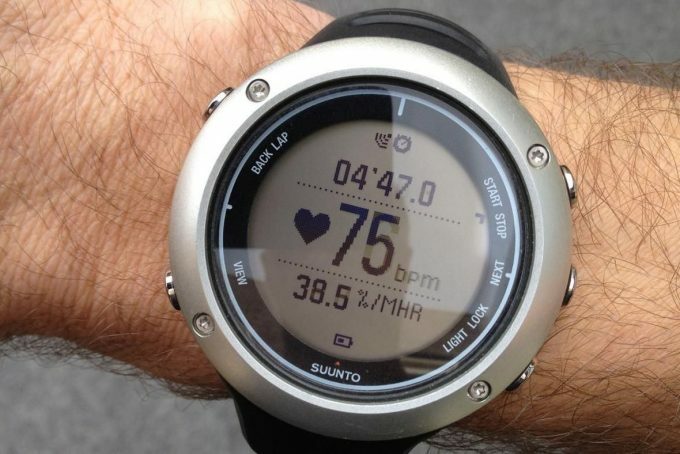 Related: The ArmorSuit 735XT Screen Protector might seem like a worthy investment next to Garmin’s fitness tracker. The screen protector itself is ultra-clear, scratch proof and actually has a self-heal function that will eliminate minor scratches. The screen protector sticks well and the installation kit that is included should help you fit it easily. Aeifond might not be the biggest name in the industry but with their latest product selection they are making a name for themselves, and their Aeifond Fitness Tracker Waterproof Smartwatch is a great example why. This sleek little fitness tracker will catch anyone’s eye with its stylish design, and the best part is that it is actually a pretty great fitness watch as well. It’s great for both light and hard work out sessions, but less than optimal for swimming metrics. This is a very light PC waterproof fitness watch that you will barely notice on your hand. Comfortable and stylish, this is one that you can take with you to the gym and keep it on for a night out. Even if it comes with fewer built-in connectivity options, the smartphone app will make certain that you will still have access to every modern feature a device like this can offer. The modular design of the watch means that you won’t even need a USB cable to plug it in for a charge, as the body itself acts as a USB stick as well, a handy feature. Related: If you decide that you want a longer battery life or at least have something to fall back on if the battery is drained in the wilderness, the Aeifond Power Bank could be a good solution. At 2400 mAH its more than enough for up to 3 full charges, and the small, lipstick-sized design will never make it an uncomfortable extra weight in your backpack or pocket. This is one niche tracker that fully deserves to be on any similar list because the X-CHENG IP67 Fitness Tracker ticks all the right boxes. This fitness watch should come as a great value offering, sharing many similarities with the well-known brands, at a fraction of their price. Great for beginner fitness enthusiasts who want to start jogging even in rainy conditions. The device has a beautiful OLED touch screen that works even in every condition it was tested. The touch controls are always responsive, something that is also true when the device is submerged. The body is made from silicon, and you can tell it should resist to a whole lot of wear and tear, based on the sturdy flexibility it has. It connects to smartphones via Bluetooth and the pairing is fast and reliable (we didn’t notice any connection freezes). The exclusive application is a nice addition and what it offers is highly reliable. Related: The Aibocn 8000mAh Mini Power Bank is a great fit for every traveler who wants to have that extra juice on hand. This is a great choice for your newly purchased fitness tracker, mainly because the 8000 mAh has enough power in it, that you will be able to charge the tracker for two weeks, even if you use it in active mode. Polar is a well-known brand for the activity connoisseurs out there. 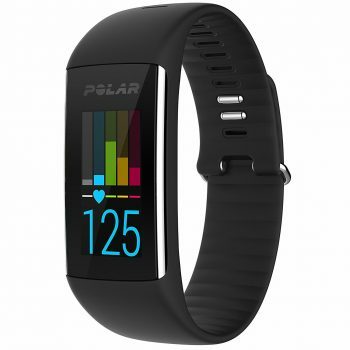 Their experience in the field is glaring when looking at the excellent Polar A360 Fitness Tracker. This one delivers a high build quality and reliable tracking as well. Like with most Polar products, this fitness tracker can easily become the one size fits all solution for anyone who needs one. This one is perfect for mountain hikers and swimmers alike. This fitness watch is an especially good choice for people who want a highly reliable tracker while swimming. Working even at depths of 30 meters, this watch shouldn’t break down no matter whether you take a dip at the local pool or the ocean. The watch comes with its own personal training guide application is also a nice plus that you will get. 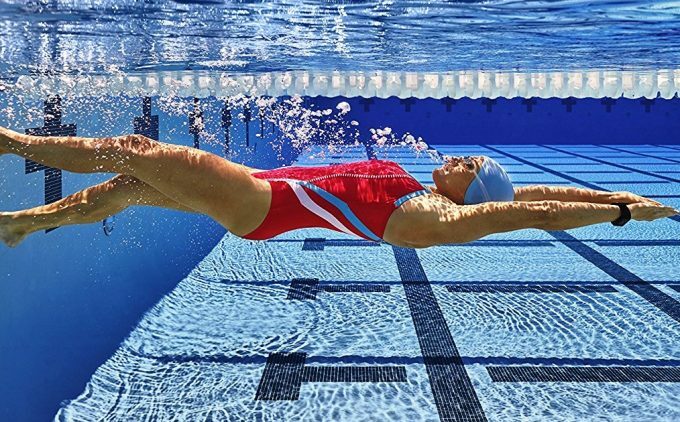 One of the better software packages that we have seen out there and if you are a daily swimmer, this might actually be the best one for you. As an added bonus, the design is attractive and size of it is surprisingly small for how much technology it packs. Related: The TUSITA Replacement Soft Silicone Band is a cheap and sturdy replacement band for your Polar tracker. With use, band tearing becomes a natural occurrence. This soft silicone band is not only comfortable on the hand but it fits perfectly on the A360. If you want some trendier options as well, don’t worry as the band comes in almost a dozen different colors. It is probably not surprising that we have another Garmin watch on our list, but the Garmin Forerunner 35 Watch shouldn’t be left out. 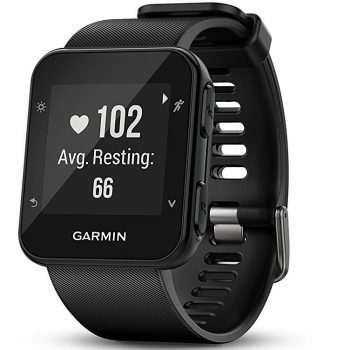 This entry-level offering from Garmin offers many of the features premium models do, and it manages in a somewhat smaller body. This is a perfect watch if you are looking for your first professional tracker. 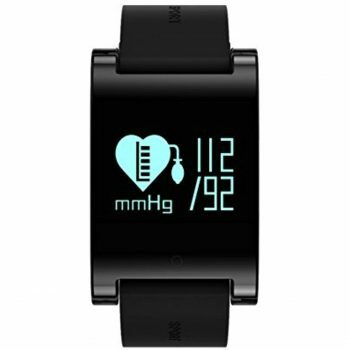 All the main features you would expect from a mainline product are here: auto pause and lap functions, several niche connection options, reliable heart-rate and sleep monitoring and even a very strong waterproofing, they are all here. But the crown jewel of this product is arguably the price range. We have seen so many lesser fitness watches for the same price that we might even look past this offering, if not for the brand name. Considering the highly accurate information it provides this one might be considered a steal for many. Related: If you don’t want to run out of power in the middle of your workout, then the Yoyofu X1 Garmin Forerunner Charger might be a smart purchase. This charging clip is light and long enough so you will be able to charge your Forerunner even while you are running. It also doubles as a full data transfer cable and Yoyofu will even throw in a free, and surprisingly decent screen protector into the mix. Now that’s what we call a smart bundle. The Sokos IP68 Waterproof Smart Watch might not sound like the best branding idea that ever existed, but this little device might just surprise you in case you decide to give it a chance. A mighty David in a truly competitive arena. This watch may be a great running companion that has many other options as well. It comes at a more than affordable price and it might be best suited for people who never used a fitness watch before. It packs several surprises, like highly accurate sleep tracking and heart-rate monitoring. We might be used to sub-par experiences in this regard, but that’s not the case with this one – accuracy shouldn’t be a problem. 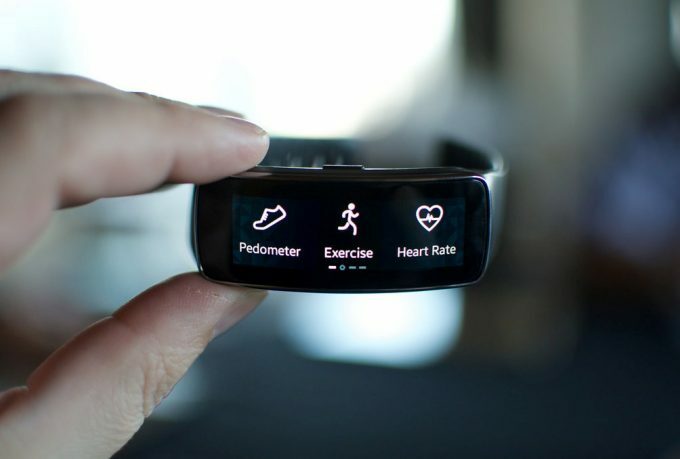 As a bonus, you also receive a fitness watch that has an included microphone and NFC support, something that might not be needed on a daily basis, but it could signal that there is some form of future proofing behind it. Related: For that beautiful and high-resolution LCD screen, you might want to buy a good screen cleaner to get off those nasty smudges and dust particles without scratching it. The Whoosh Screen Cleaner might be one of the best on the market today. It comes in two separate bottles, for different screen types and even a couple of soft cloths. Now you will be ready to take care of your brand new fitness watch. LOLG still didn’t manage to make a name for itself in the wearable industry, but that still didn’t stop the LOLG IP68 Waterproof Fitness Tracker to become one of the better offerings of the season. A well-developed companion application might take your product a long way, and this is something the manufacturer probably realized when they started to design their product. 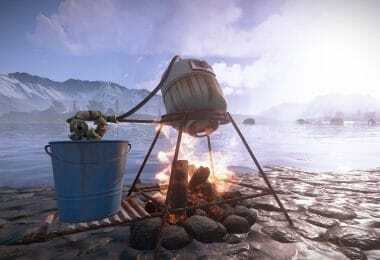 The connection is fast and reliable – chances are, you won’t be stuck often in desync situations. The amount of functionality it has should also be solid; you will find everything from a heart rate monitor to a built-in pedometer. However, don’t think that the low price is making this watch not accurate enough – your measurements should be on point. On top of this, it also has a nice, futuristic design and the build quality is good enough that it might fool some people into thinking that this is a premium priced product. 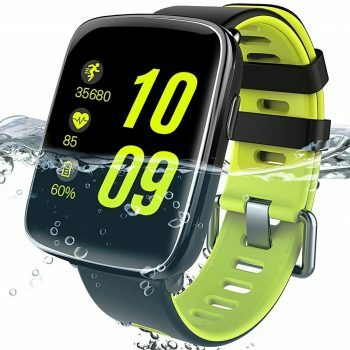 This is a lightweight and affordable waterproof fitness watch that might surprise most buyers with its high level of versatility and pedometer functionality that can rival even the big boys. Perfect for tracking your daily running routines. Related: If you want a good screen protector, then the MoKo Fitbit Charge 2 Screen Protector is a great option, considering that you won’t be able to find proprietary ones. This screen protector should fit perfectly with your watch and considering the price, it might be a real bargain. 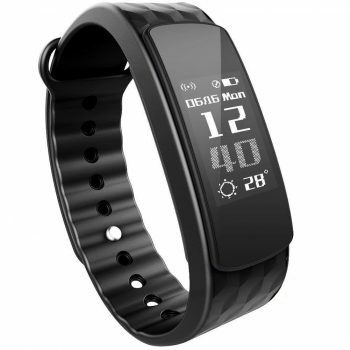 Yet another GPS manufacturer, who entered the waterproof fitness watch market and hit it out of the park with this model, namely the TomTom Spark Cardio GPS Fitness Watch. A great option for both runners and swimmers alike, the Spark is a reliable distance and calorie tracker both in and out of the water. The application it comes with has a nice and modern UI and on top of that, the sync process should go pretty smooth and fast, preventing you from losing connection often. As far as the quality of the materials is concerned, this watch might not be a looker, but it may be one of the sturdiest fitness trackers around – it should be able to take a few bumps. The material used here might be regarded as premium quality, something that should help with the water resistance as well. The overall conclusion would be that this watch may be the true meaning of a one size fits all solution – it does almost everything right and at a fair price point as well. 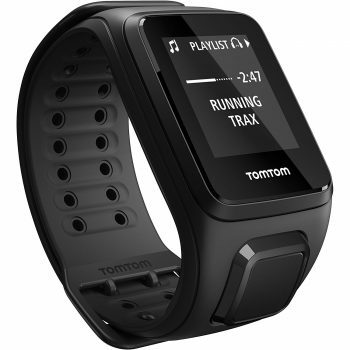 Related: If you get bored by the strap the watch comes with, the manufacturer offers a wide range of TomTom Spark GPS Fitness Watch Strap. The strap should be as high-quality and comfortable as the default one, allowing you to wear your favorite fitness watch on almost any occasion with pretty much any wardrobe you want. The strap comes in a variety of colors and sizes. Buying the perfect product is never an easy task and when it comes to picking a waterproof watch, the choice can be even harder, considering how many manufacturers are racing in today’s market. But with this article, we feel confident that we have managed to cover what matters the most when buying one. When it comes down to the famous “bang for the buck” category, pretty much every single one of them fits perfectly the bill. From well-known brands to lesser-known manufacturers, you will now be able to make an educated pick regarding your next buy. 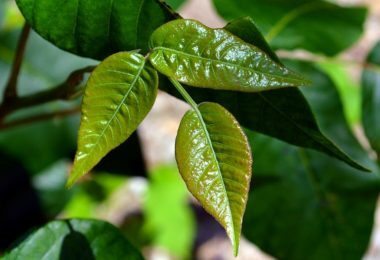 If you feel that we have missed a diamond in the rough, please do let us know in the comment section – we’d love to hear back! 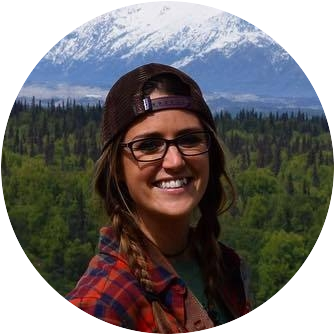 Fully passionate about the outdoors and totally committed to a life of exploration and learning, Rita is the perfect guide when it comes to choosing the right gear for your adventures. 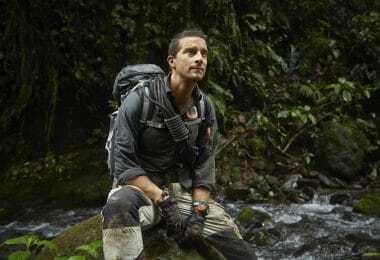 She gathered years of practical experience in testing her survival skills and knowledge in a wide range of difficult situations but she is also a passionate mountain climber. Even more, Rita loves hunting, she knows her way around a weapon, and she doesn’t back off in a difficult situation. Copyright © Wilderness Mastery. All rights reserved. Reproduction of any portion of this website only at the permission of Wilderness Mastery.